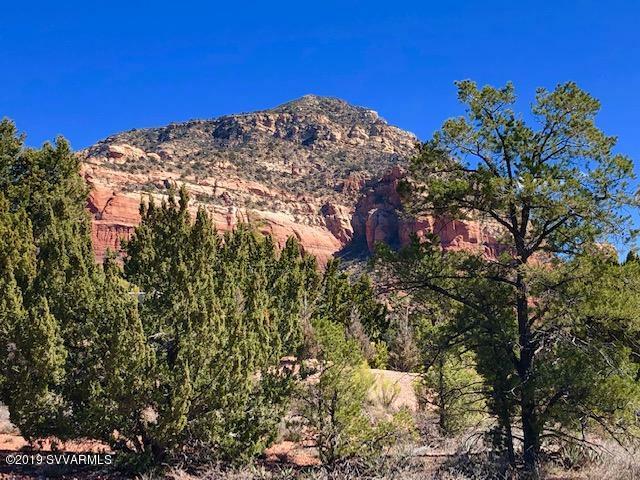 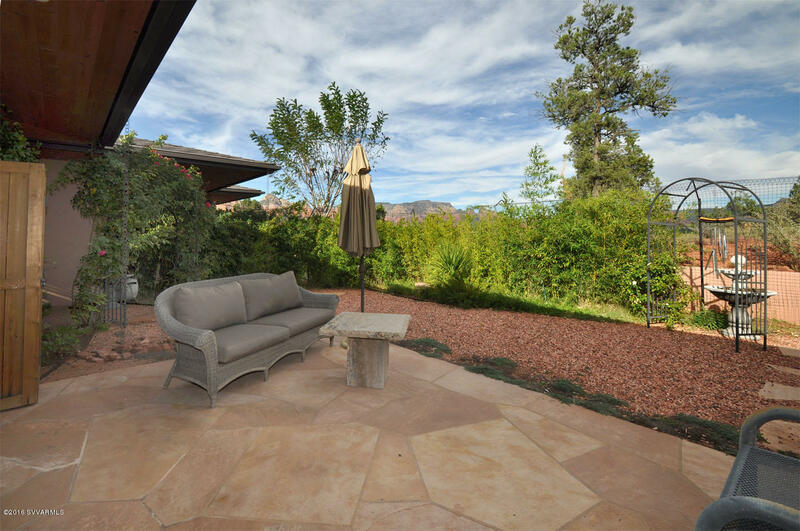 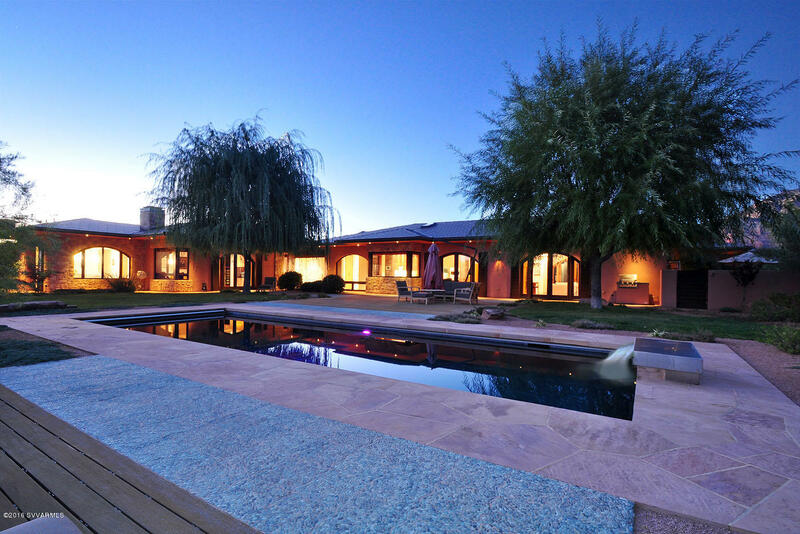 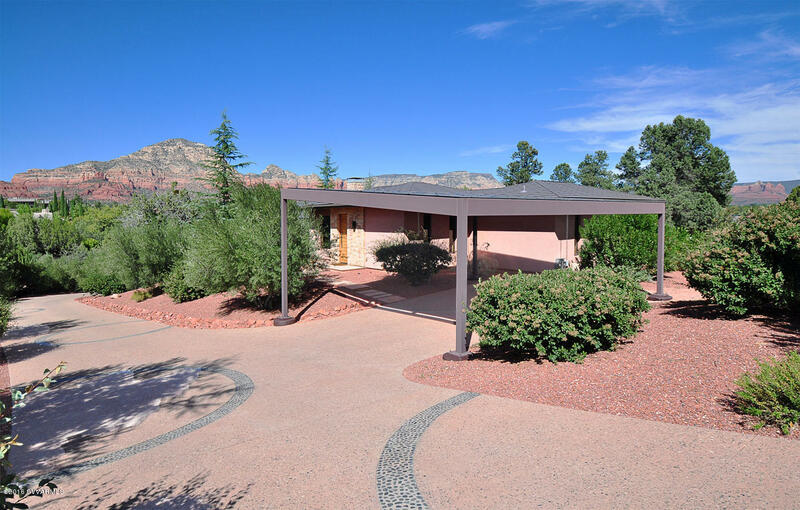 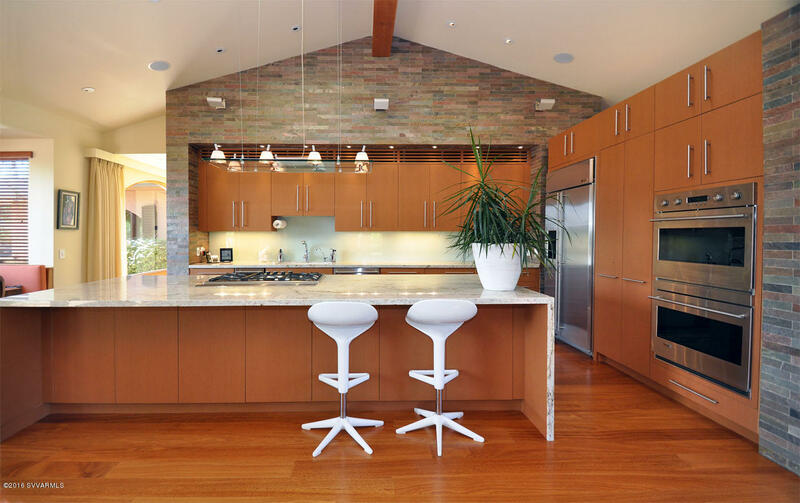 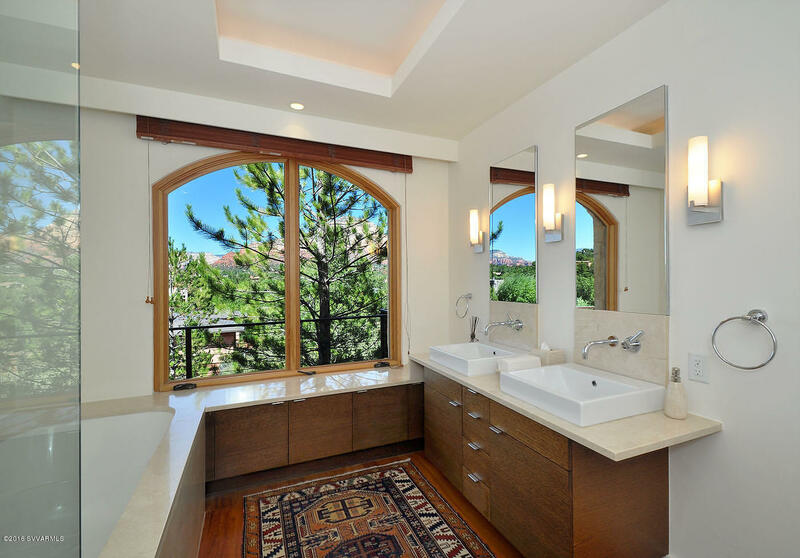 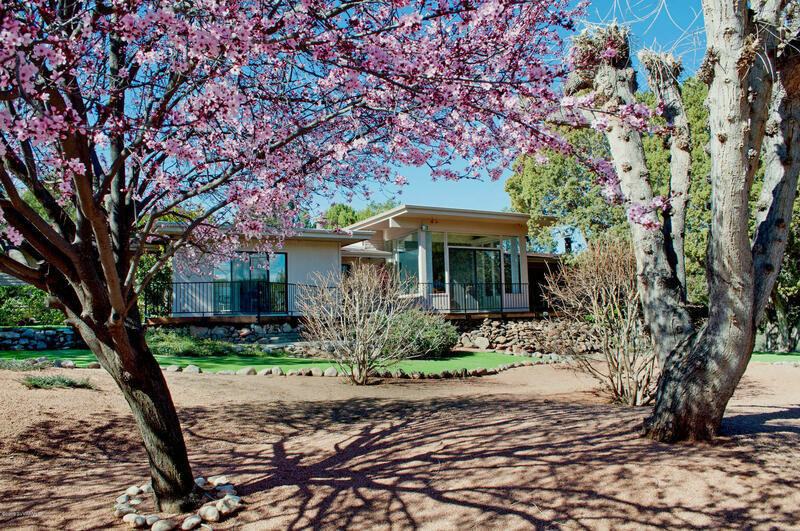 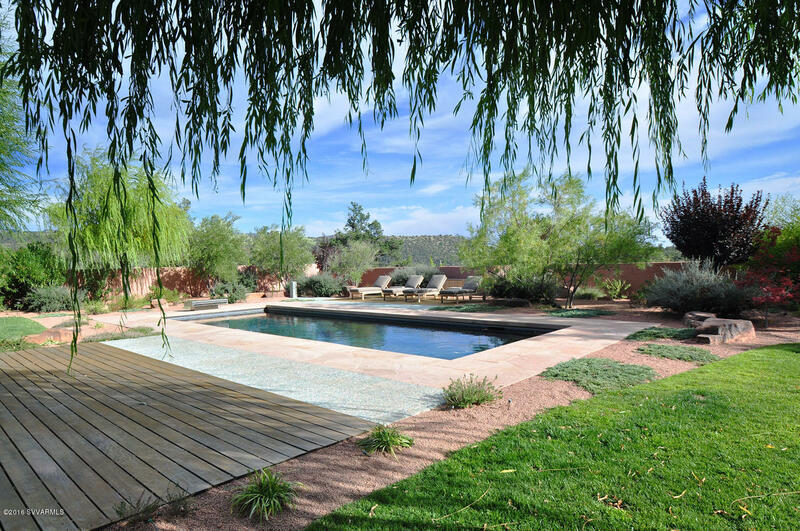 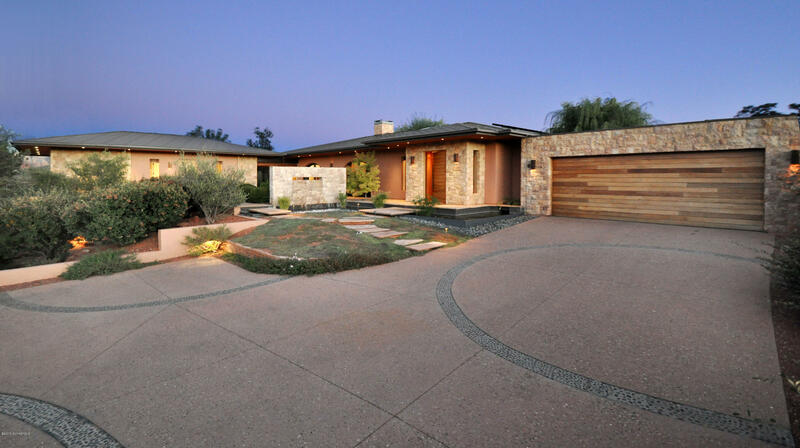 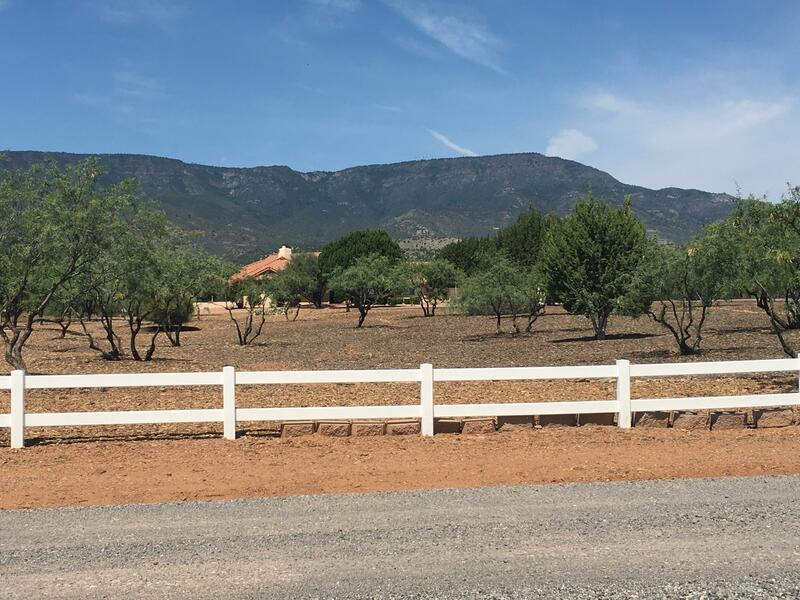 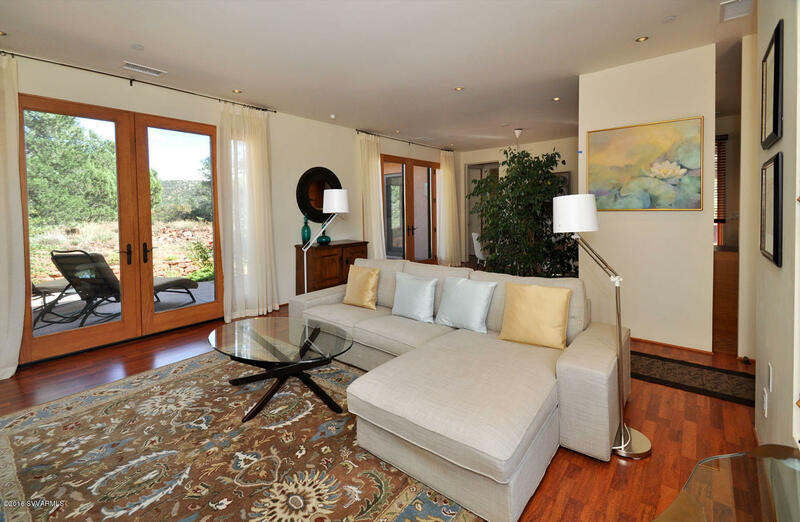 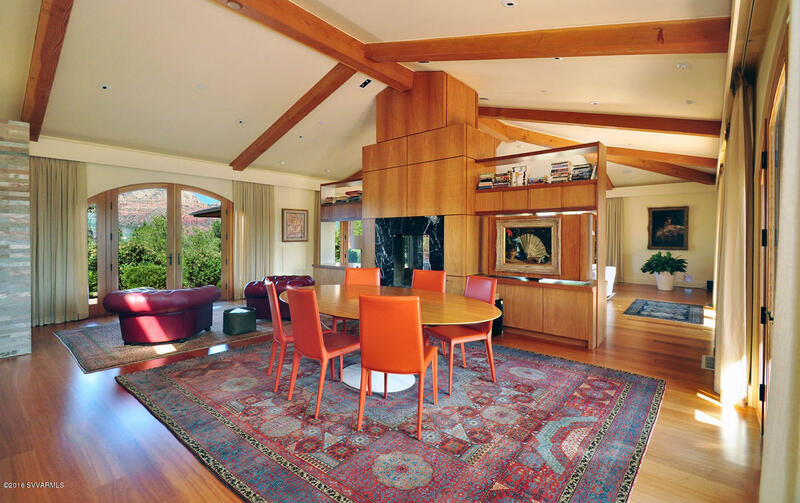 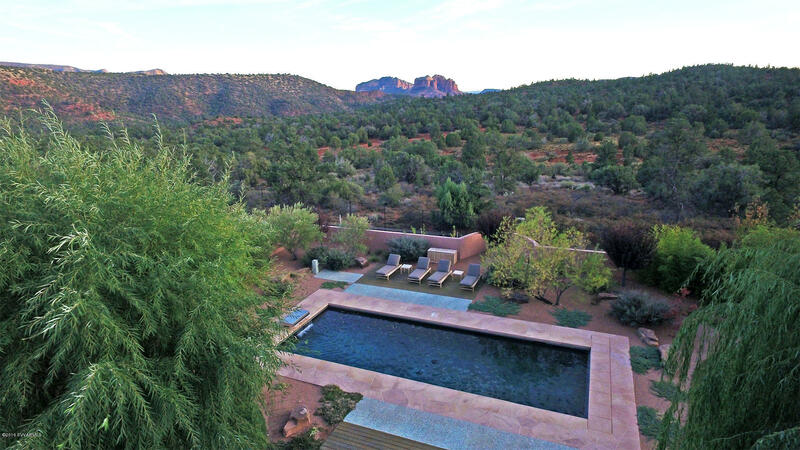 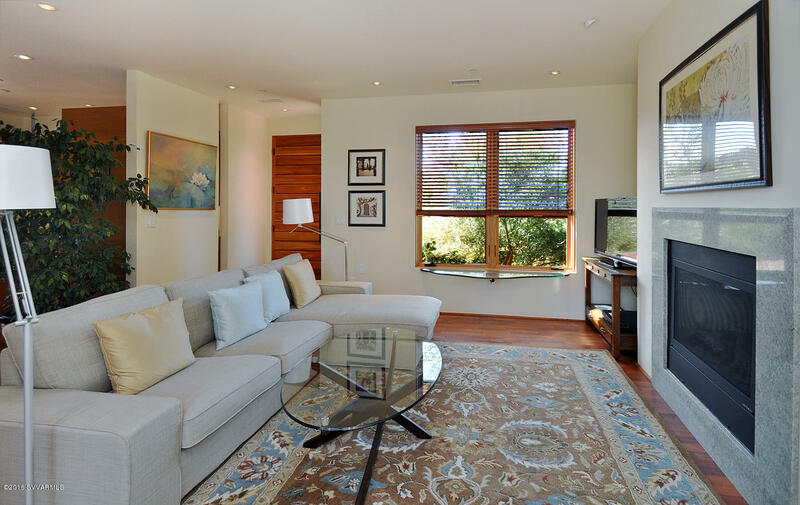 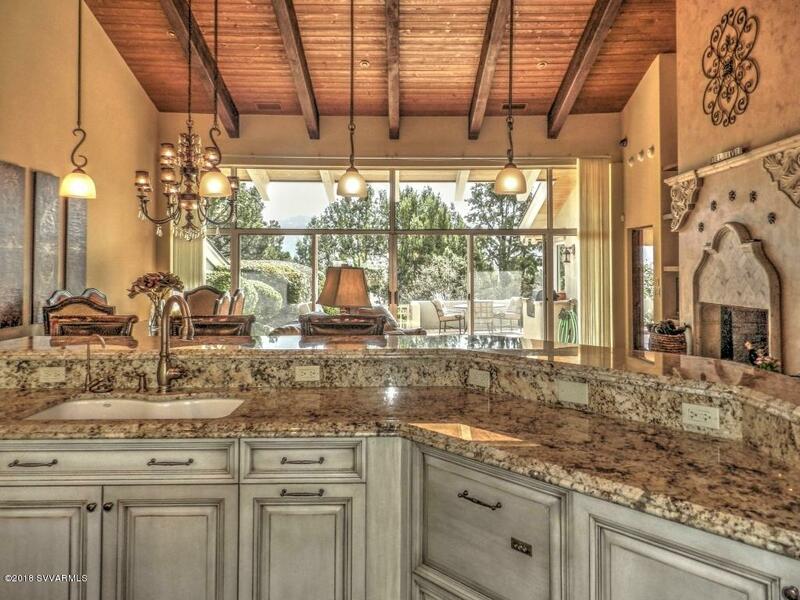 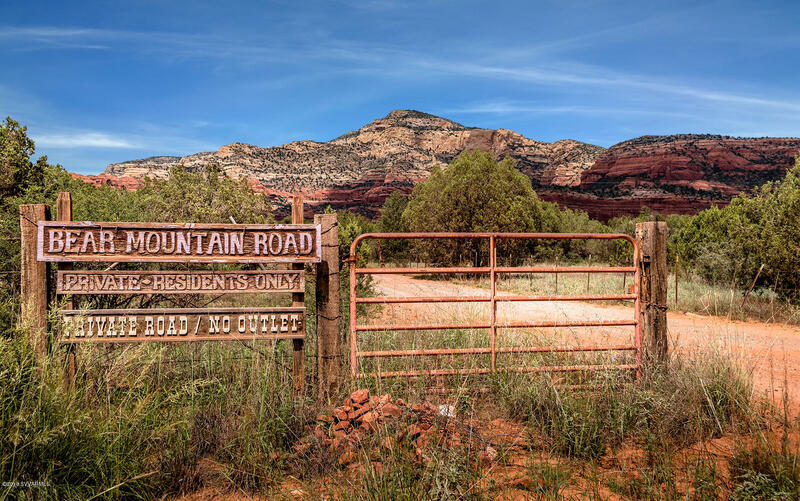 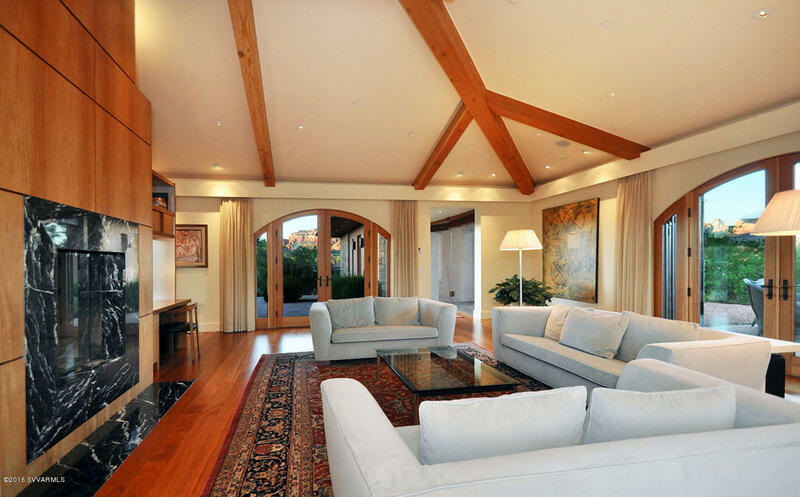 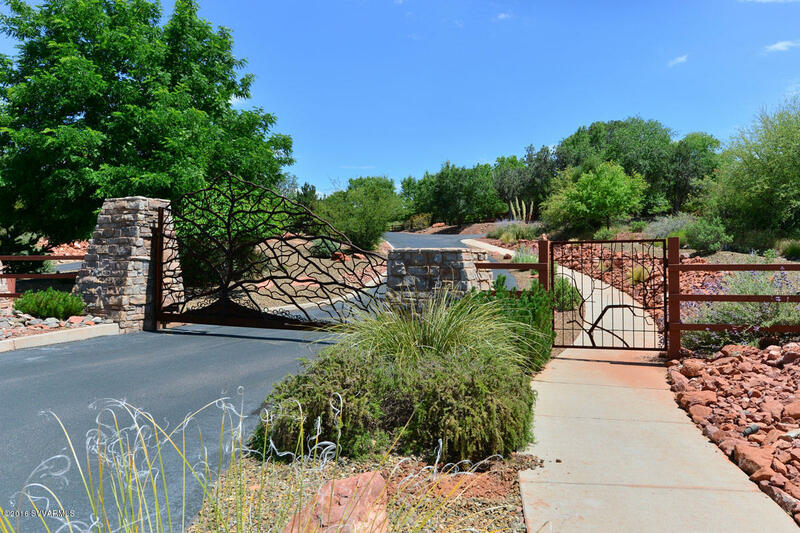 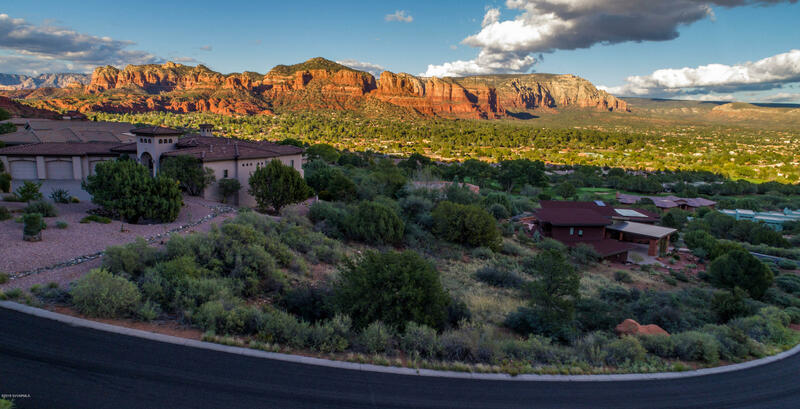 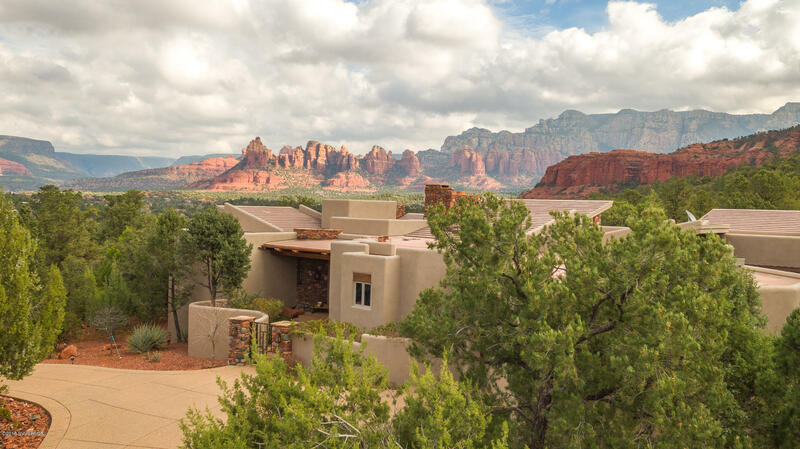 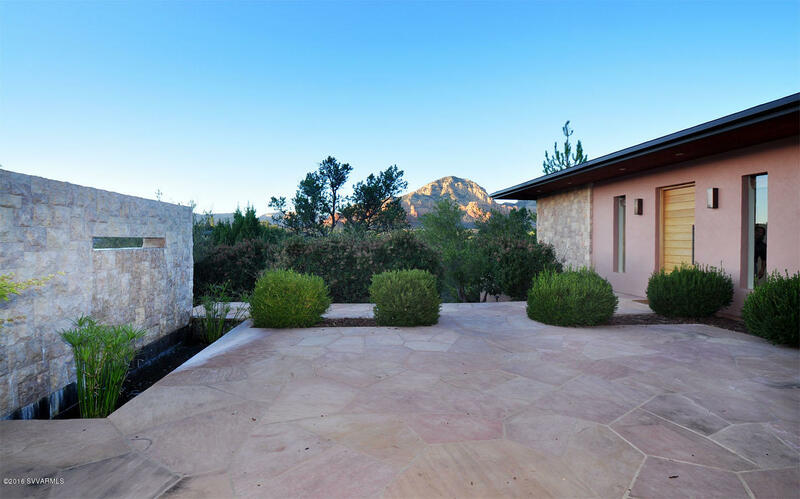 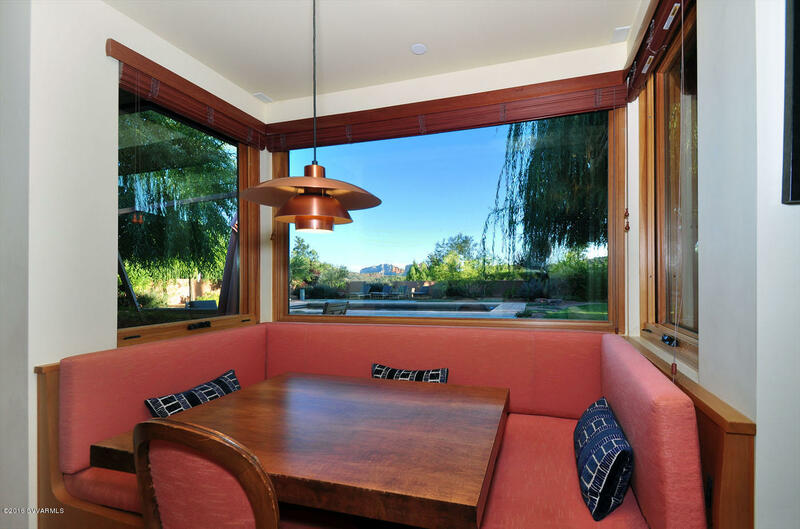 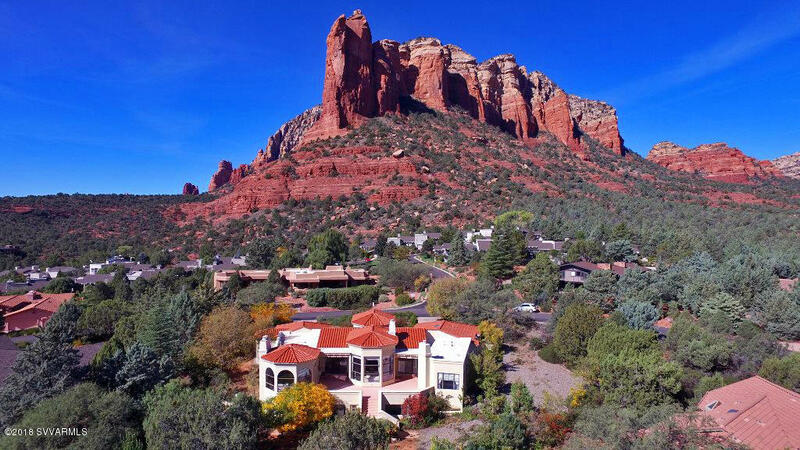 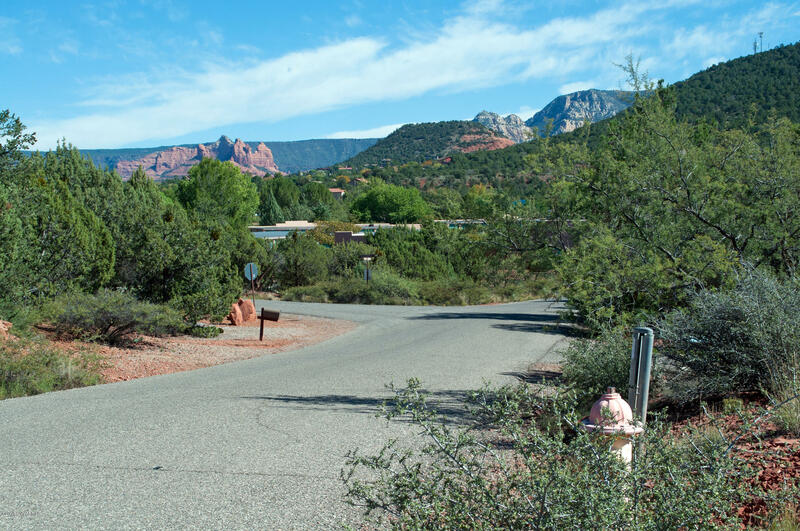 Be embraced by beauty and serenity in this exquisite, warm, and inspiring contemporary masterpiece, an extraordinarily beautiful home set upon a secluded hilltop on 1.73 acres bordering U.S. Forest Service land in West Sedona. 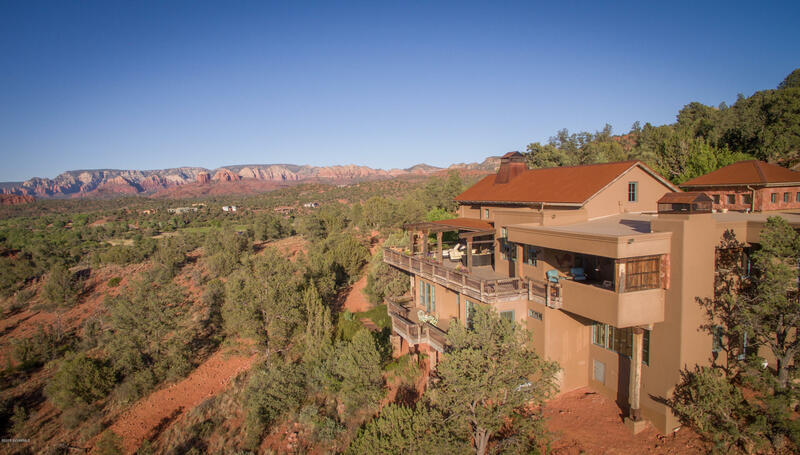 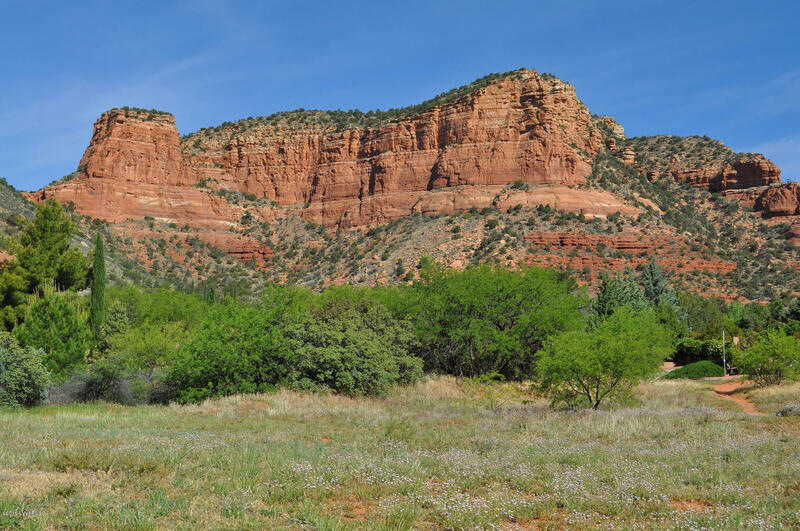 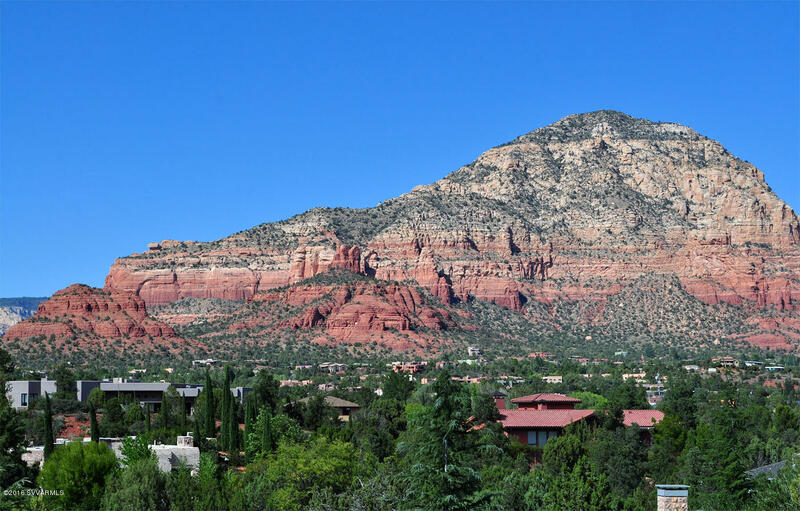 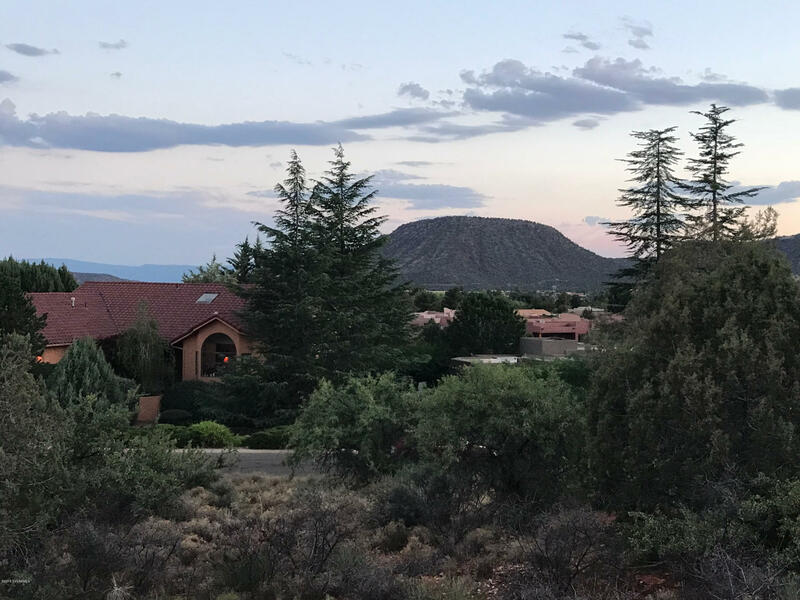 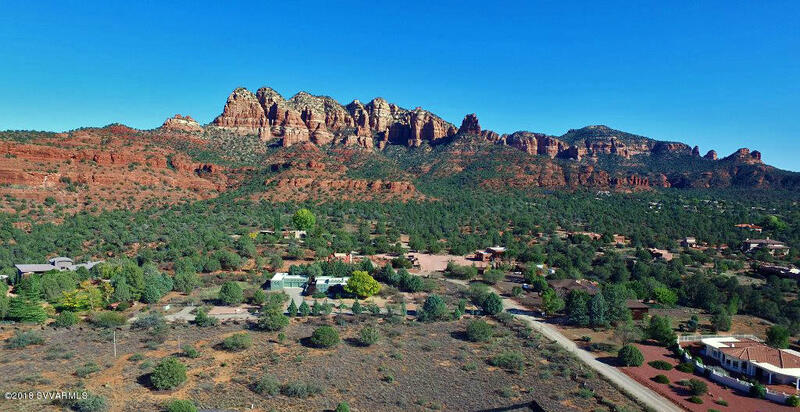 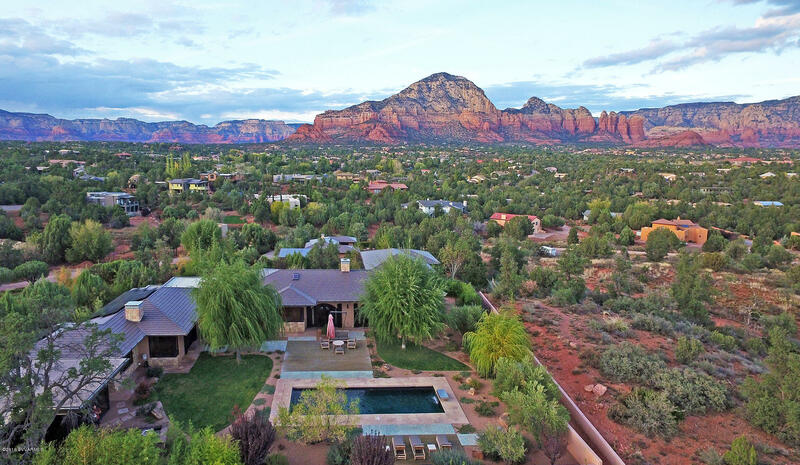 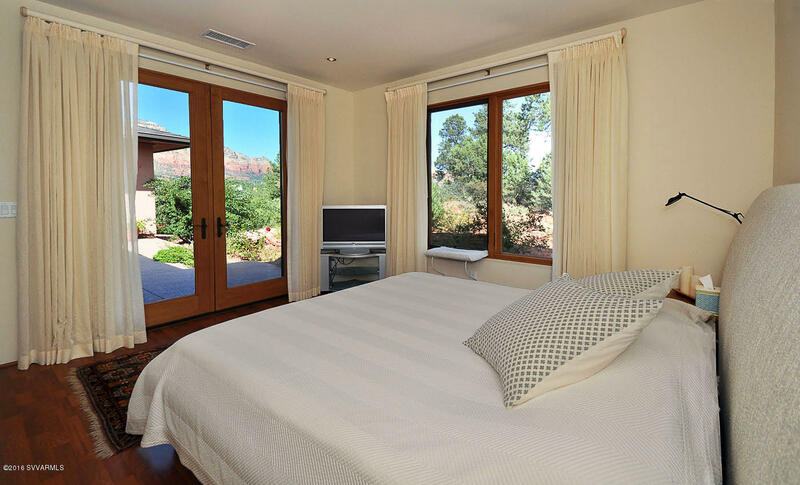 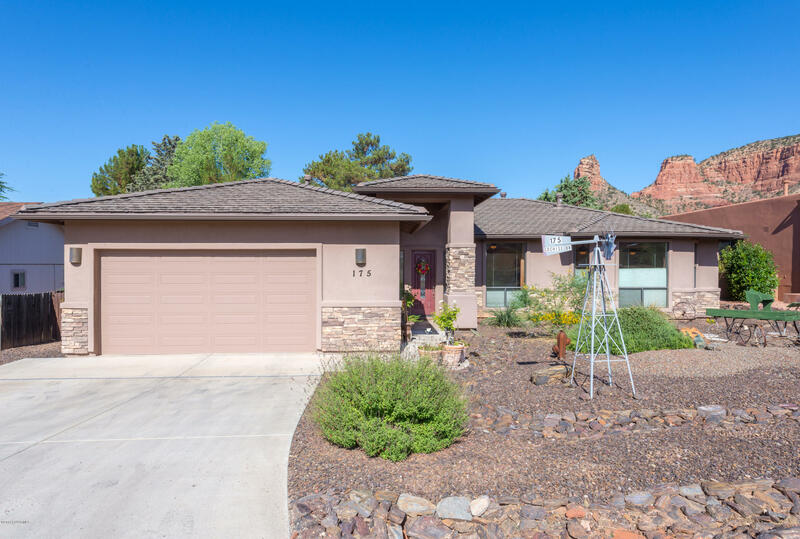 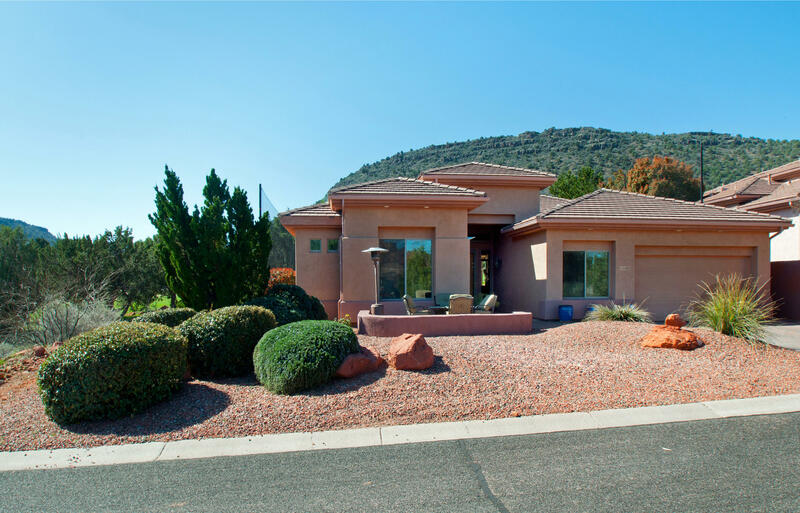 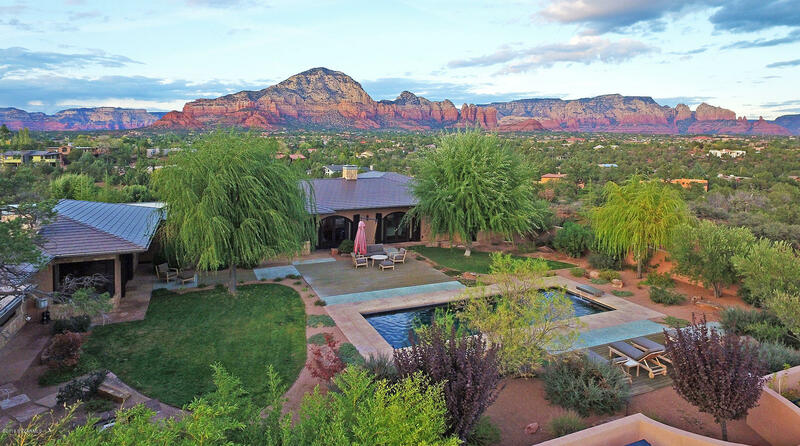 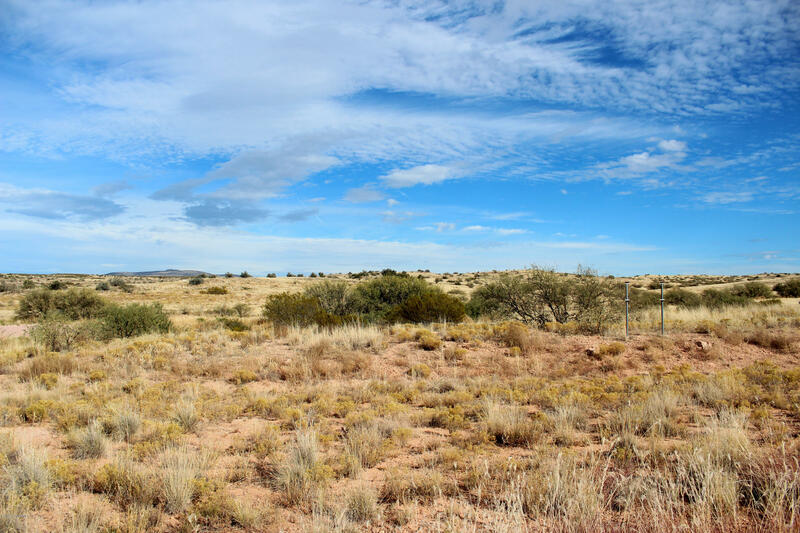 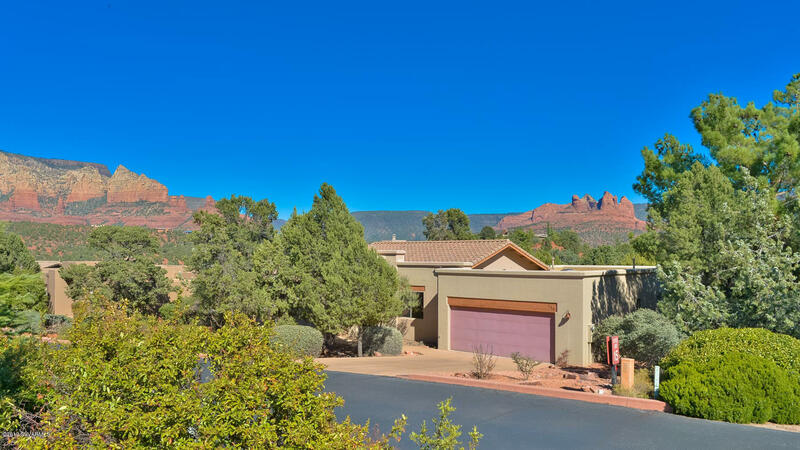 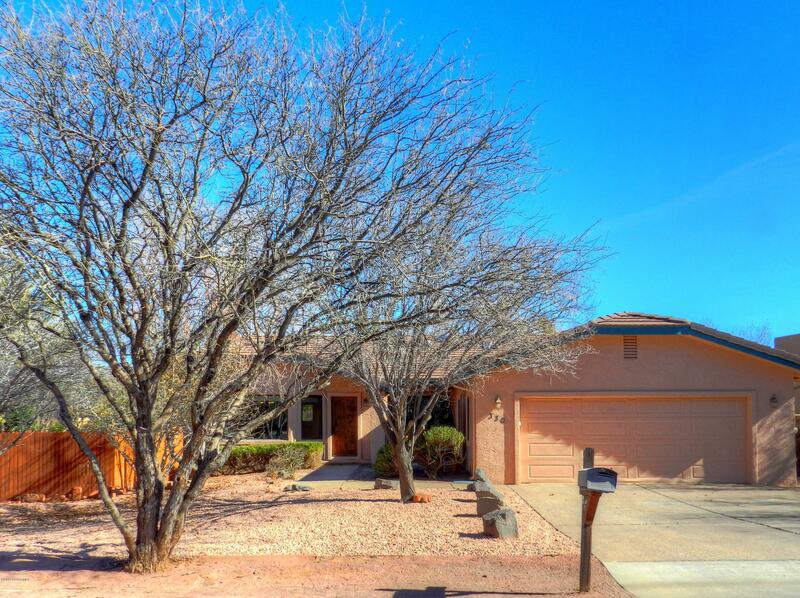 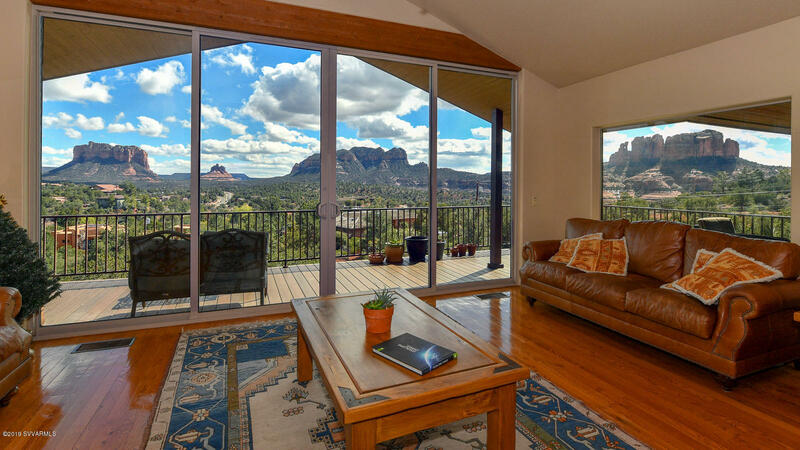 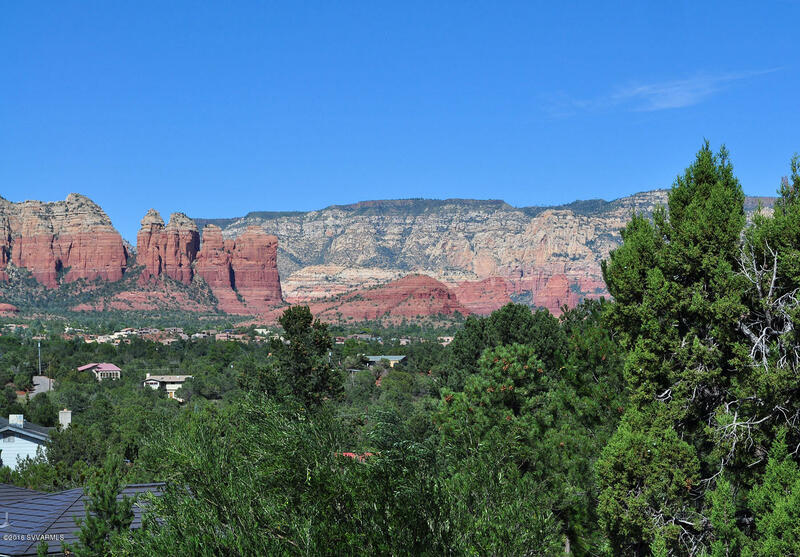 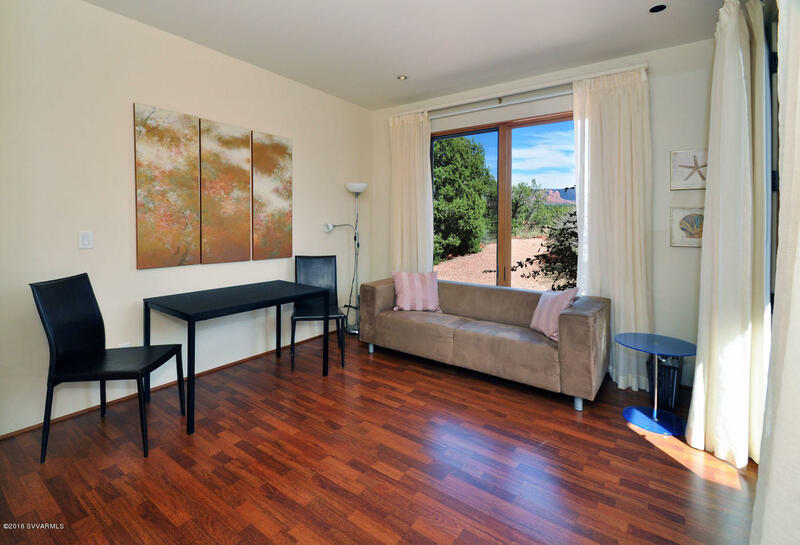 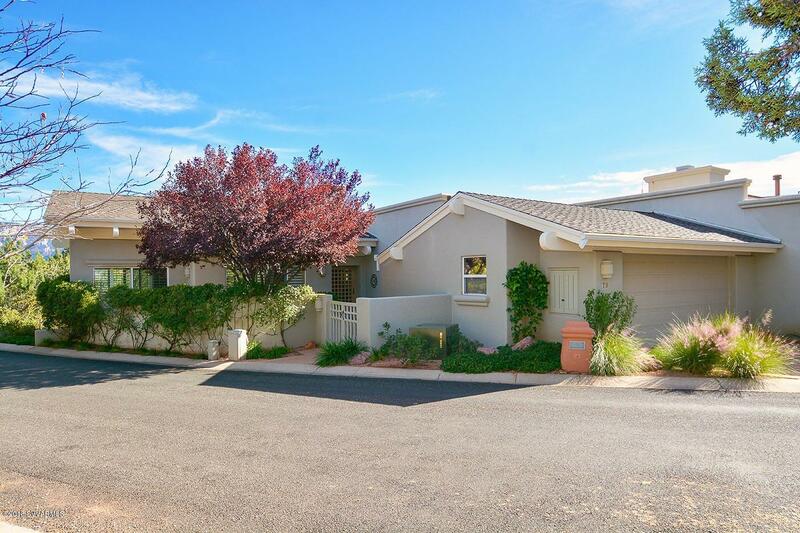 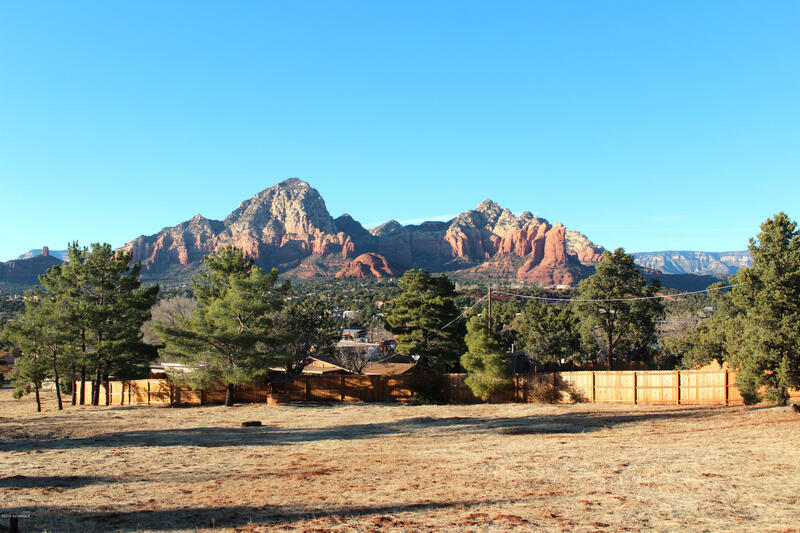 It has incredible red rock view panoramas from its private and serene setting, capturing unblockable views of Thunder Mountain, Coffee Pot, Cathedral Rock from the backyard pool area, the entire eastern red rock rim including Wilson Mountain and Giant's Thumb, and much more. 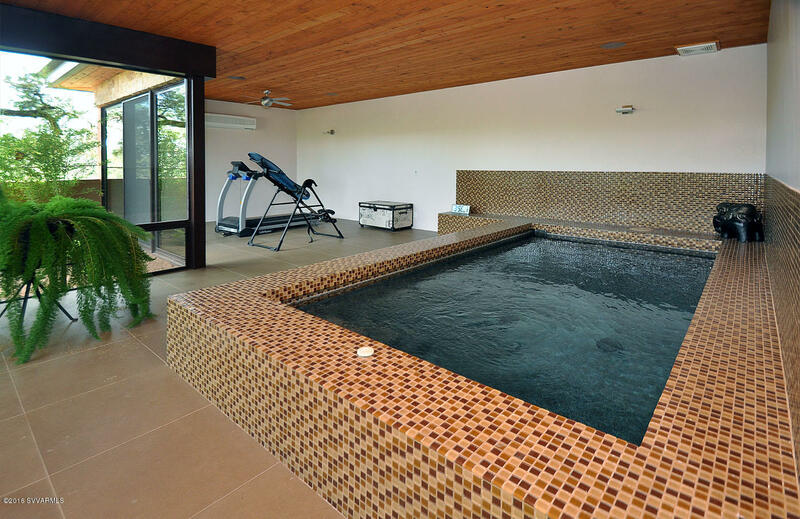 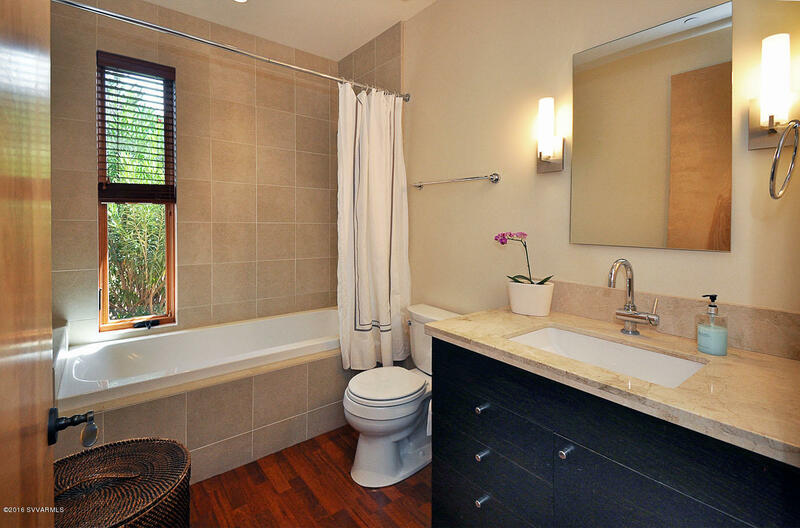 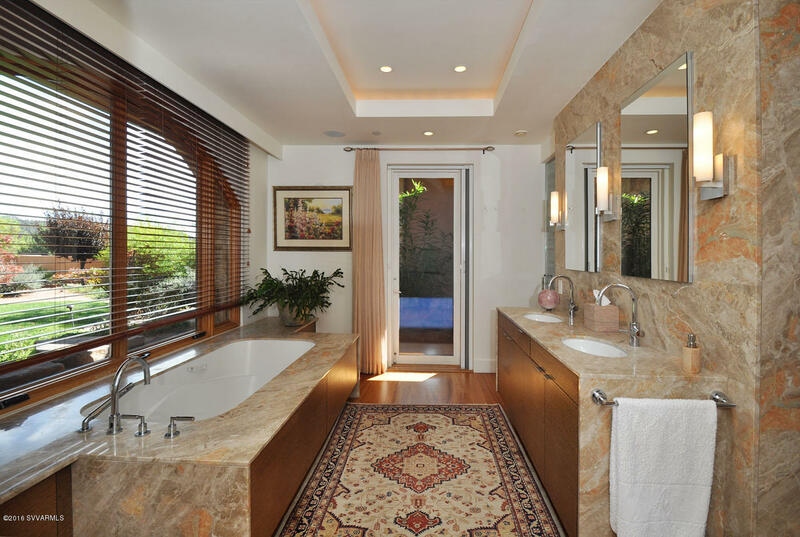 A soothing waterfall and pond welcome you home as you draw near to the entry. 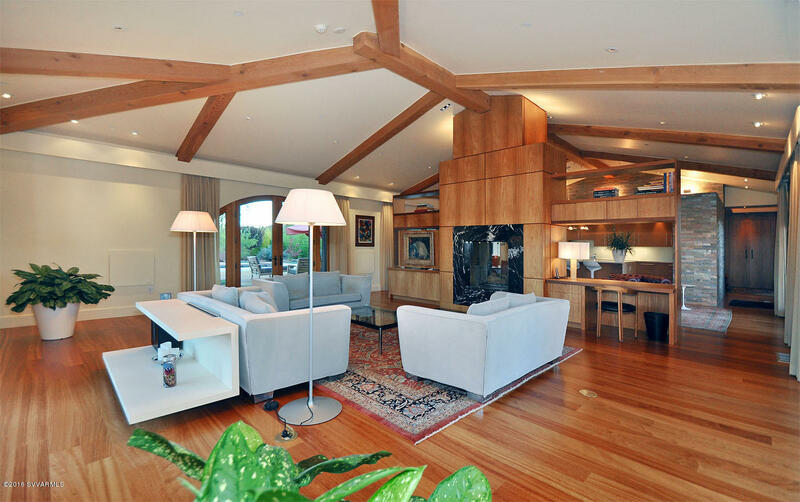 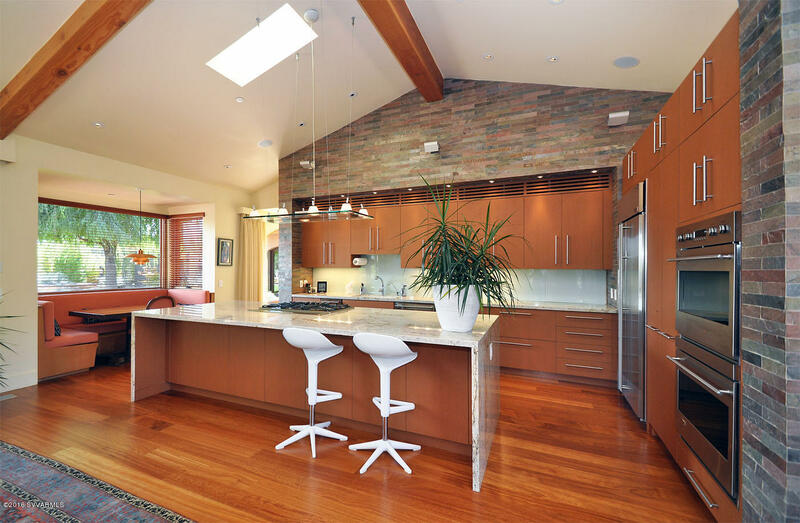 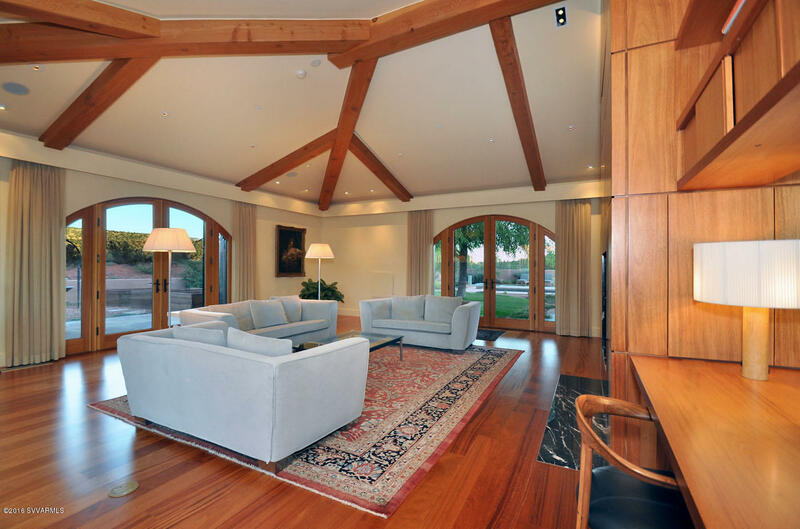 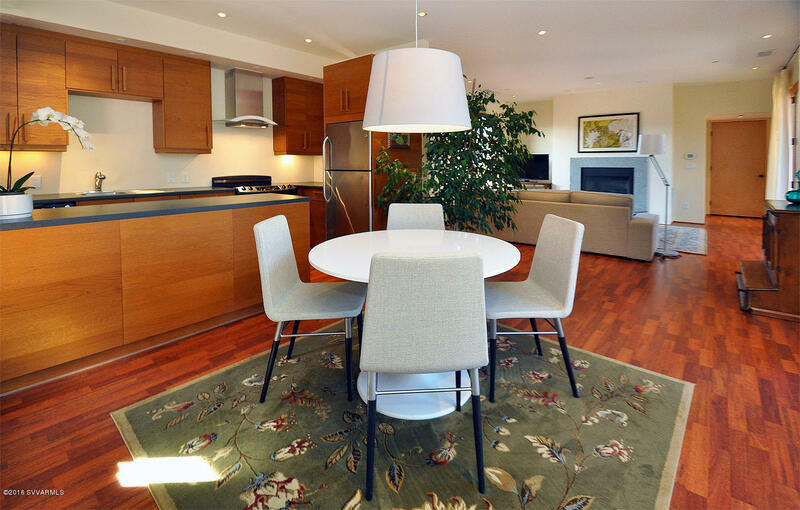 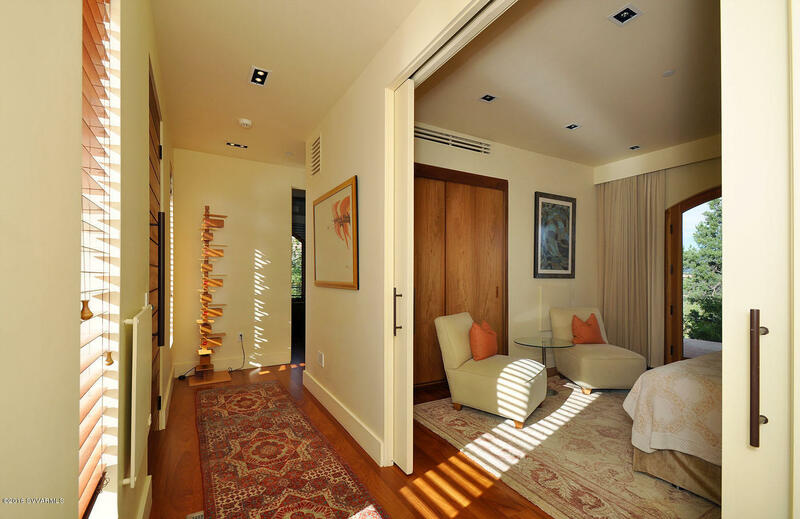 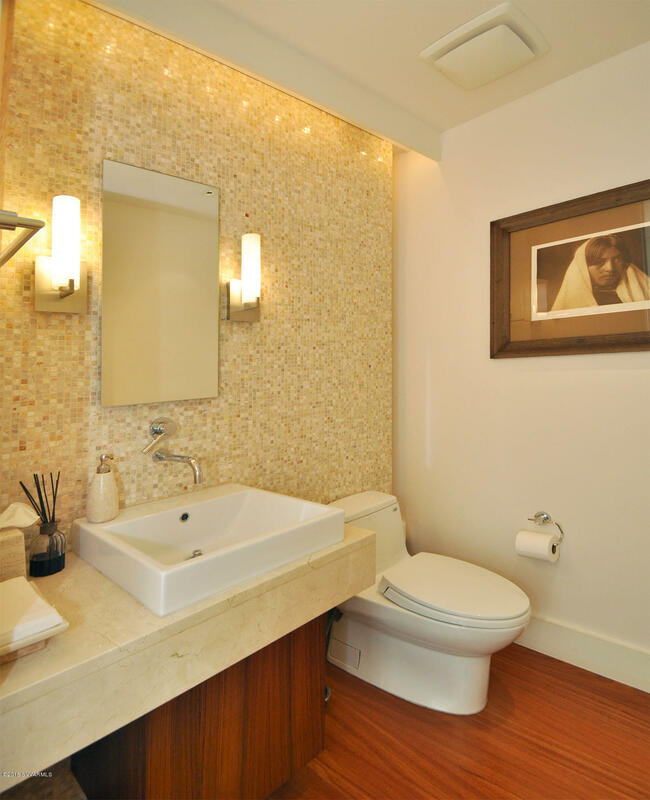 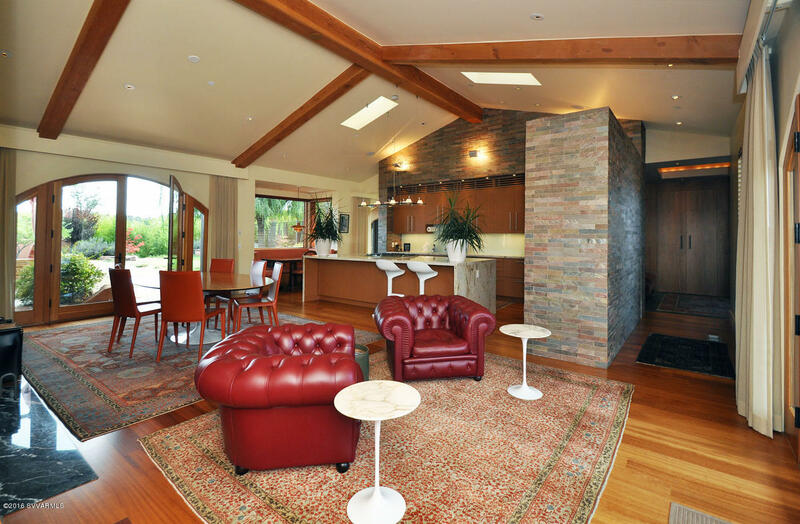 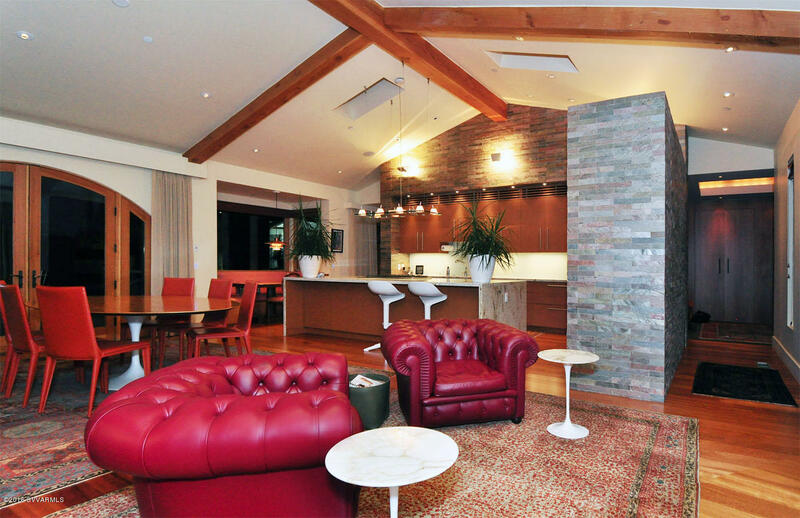 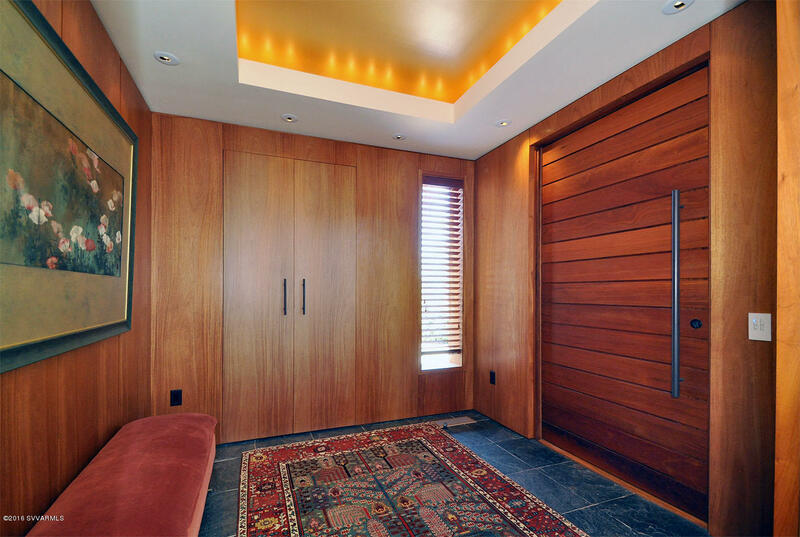 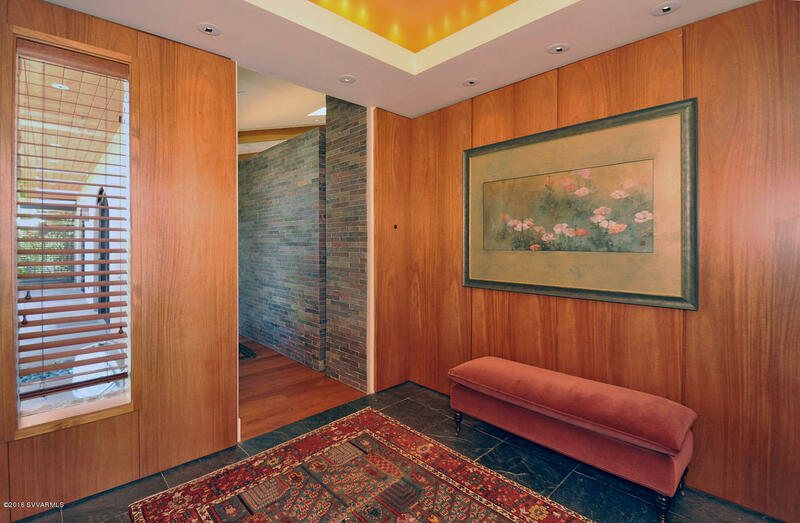 Stepping into the light foyer, you sense that this is no ordinary home. 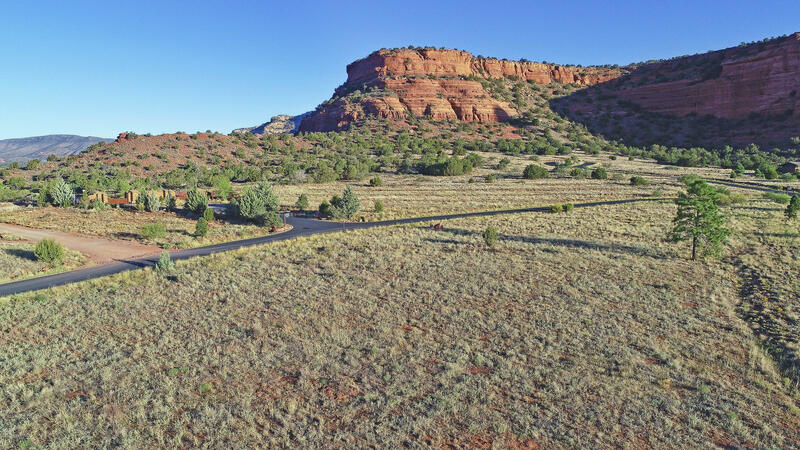 Be sure to see the 3-D Self Guided Tour in Photos. 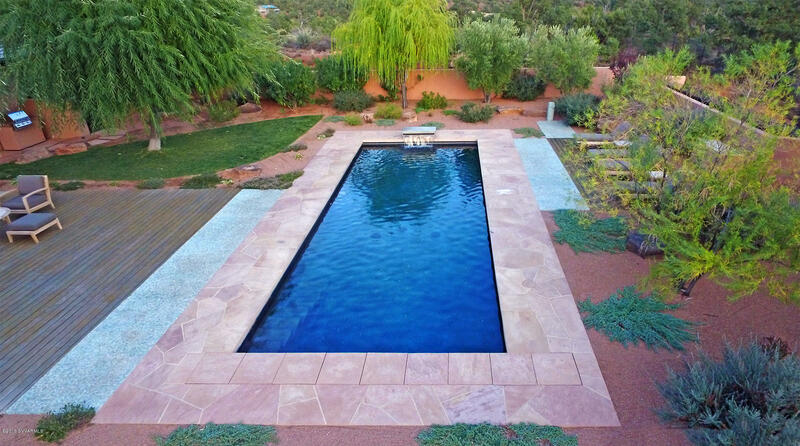 (See additional details in Supplement).